There is a spurt in the demand for housing. 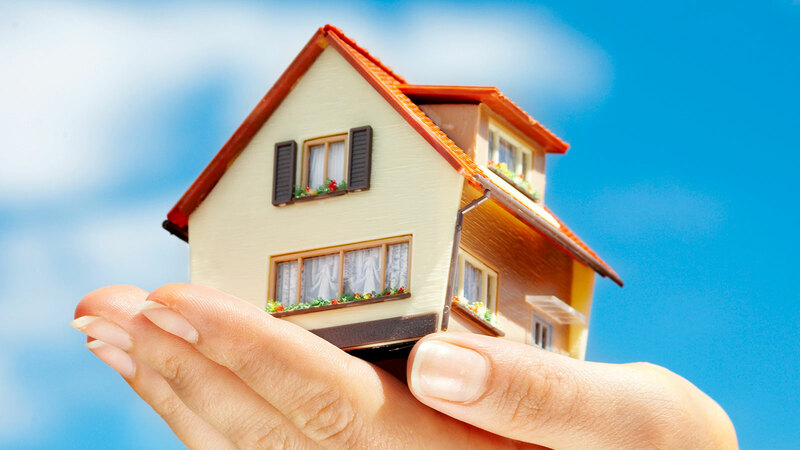 Every Indian’s dream to own a home in their lifetime, coupled with the spiralling cost of real estate has made it necessary to avail a loan that can help you buy your dream home. A Home Loan is the obvious choice for everyone. There are a host of banks and other financial institutions like NBFCs and HFCs that offer a Home Loan. The choice of lender is primarily governed by the Housing Loan interest rate offered. Interest is a major component in a Home Loan. Your Home Loan repayment is made through Home Loan EMI and even a small discount on the interest rate can fetch you considerable savings. Your Home Loan EMI has two components—principal and interest. The interest forms a chunk of the repayments. How much EMI you need to pay can be crystallised with the help of a Home Loan calculator. So, you’ll have a clear idea how to channelise your savings. Housing Loan interest rates vary among lenders. While NBFCs charge a pretty high rate, banks charge Home Loan rates at MCLR. Online interest rates comparison gives you a fair idea of which Home Loan lender you can approach with your Home Loan application. If in the course of your Home Loan, the interest rates fall, you can take advantage of the same by opting for a Home Loan Balance Transfer. With lower interest rates, not only does your EMI come down, your loan tenure is also reduced and you can own finish your payments at a faster rate. Despite falling interest rates, the rates are not falling to such an extent that low income groups and the economically weaker sections can afford to own a home. The high costs of home acquisition has indeed shaken many a dreams. In order to make “Housing For all” a resounding success, the government has decided to offer an interest subvention on Home Loans. To say in simple terms, interest subvention is a subsidy on interest rates. Thus interest subvention on Home Loan is with the intent to boost housing and make affordable housing within easy reach of all in the country. Under this scheme, the PM envisions Housing for All by 2022. Homes are made affordable through economical Housing Loans; that is by lowering the interest rate. An interest subvention of 3% on a loan of Rs.12 lakhs and a 4% interest subsidy on a Rs.9 lakh Home Loan is expected to boost low income housing in the peripheral areas of urban localities. In rural areas, you can get a 3% interest subvention on loans up to Rs. 2 lakhs for the purpose of building/ expanding the home. The interest subsidy is expected to fuel the demand for housing in the 10-12 lakh bracket, especially the demand for mass housing on the periphery of NCR, Pune, Mumbai, Hyderabad, Ahmedabad, Chennai and Bangalore is bound to kickstart. Under the credit linked subsidy scheme, those belonging to the low income group who desire to take Home Loans can benefit from the interest subsidy @ 6.5% for 15 years on the initial Rs. 6 lakh loan. If buying a home was on your cards for a while, it’s best to take advantage of the falling Home Loan interest rates and fully utilise the interest subsidies, and make your dream of owning a home a reality. There’s never been a better time to do so.